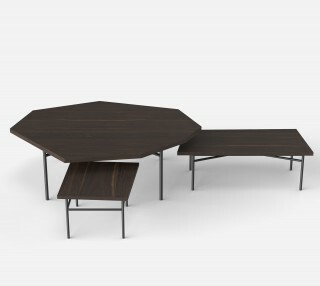 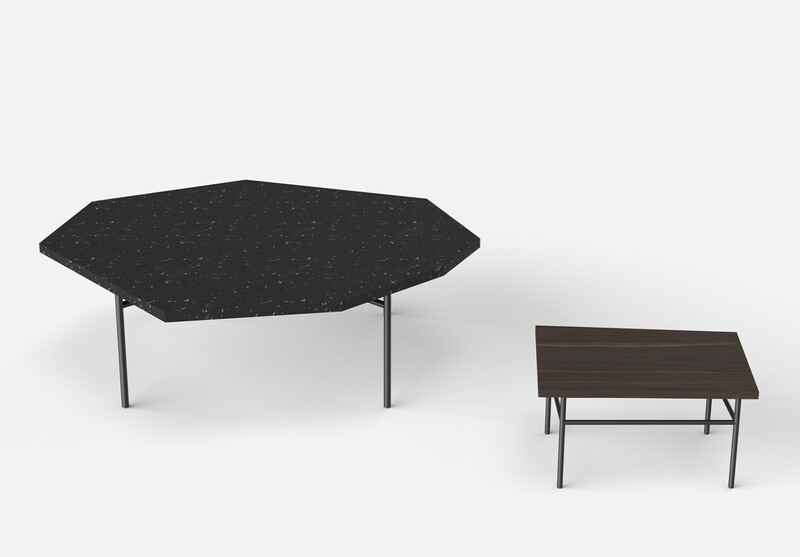 The idea behind the Fragment tables was to play on some kind of imperfection since they appear to be made from existing cut-out pieces, hence their uneven non-geometrical shapes. 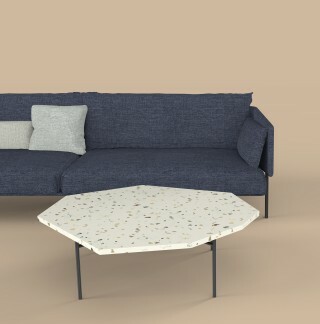 Pieces which have been found - fragments of terrazzo, stone or wood which one might stumble across when walking into a workshop where unused fragments or stone boards are left lying against a wall. The same can be said of their metal structures since they are all slightly different and again it appears as if existing metal structures have been used to create makeshift tables. 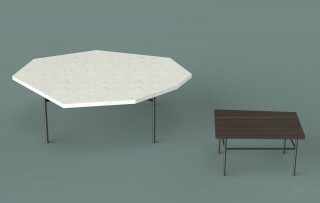 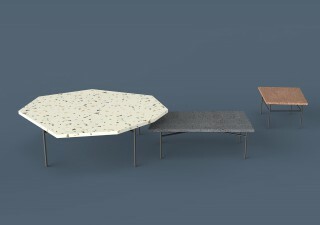 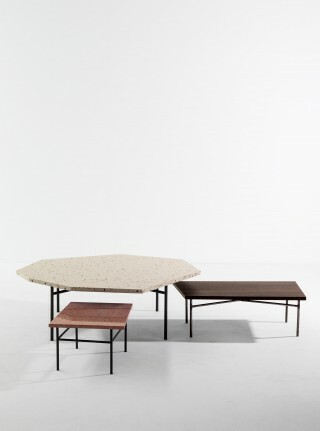 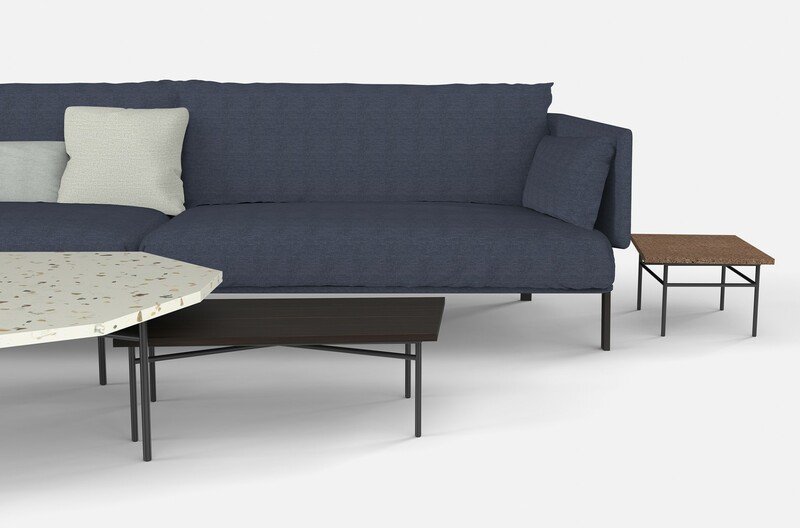 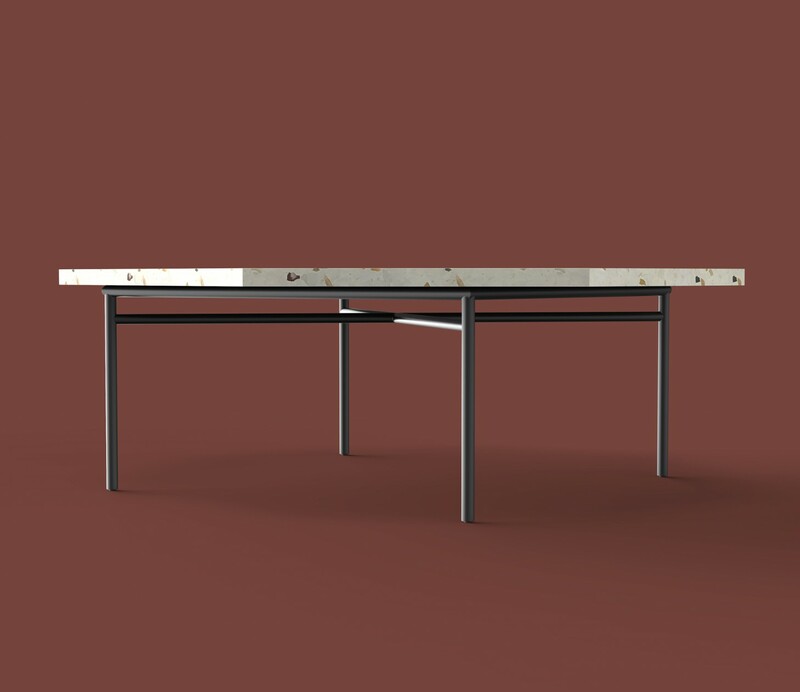 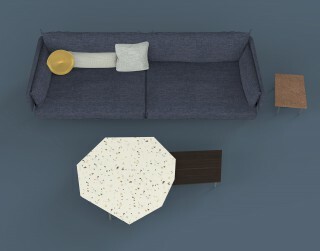 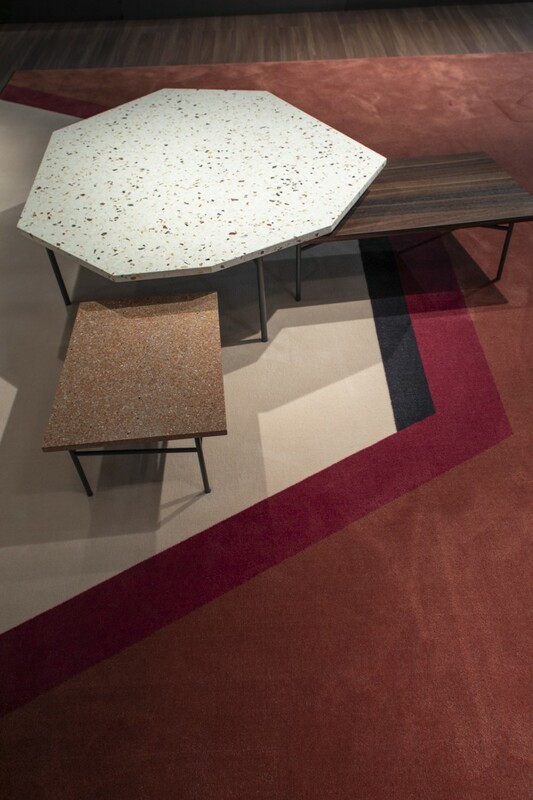 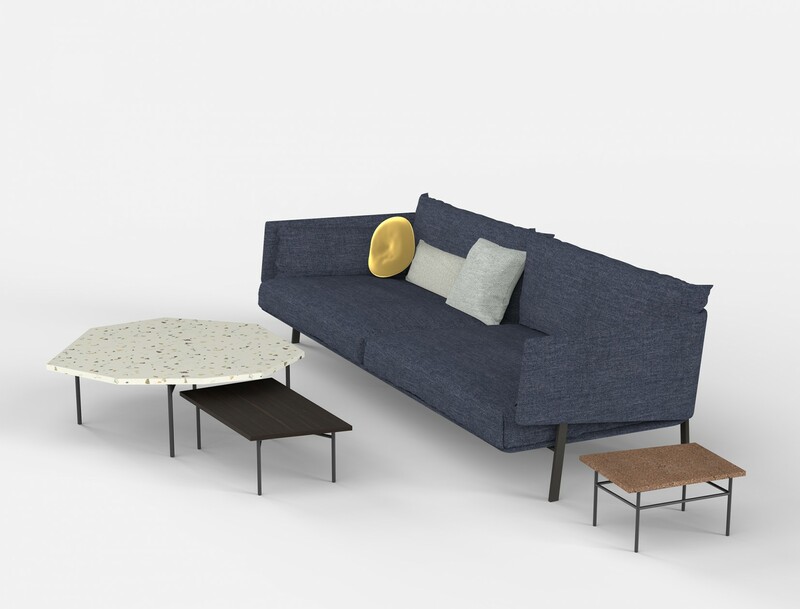 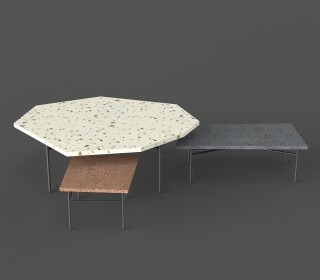 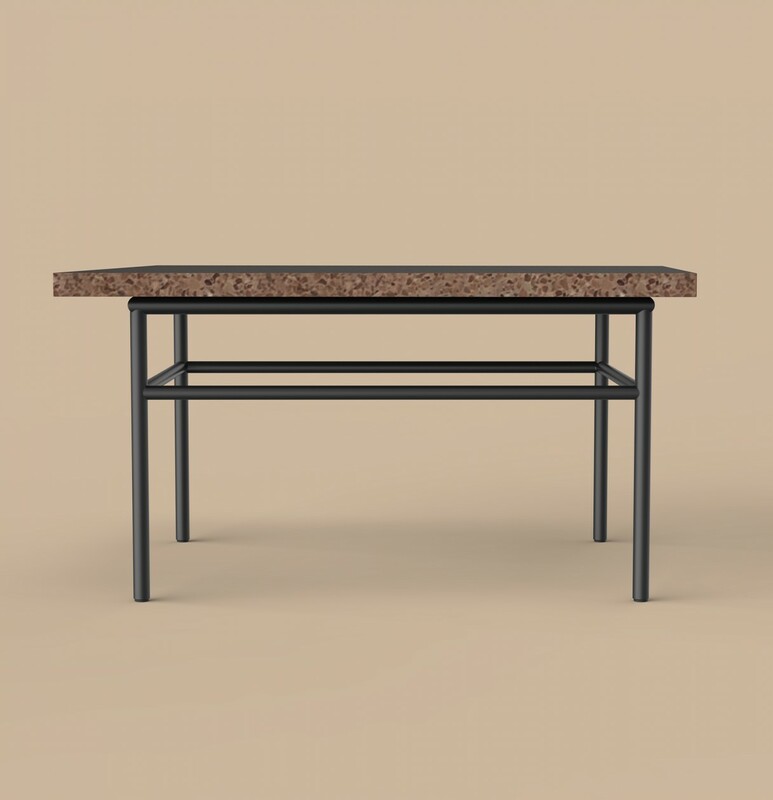 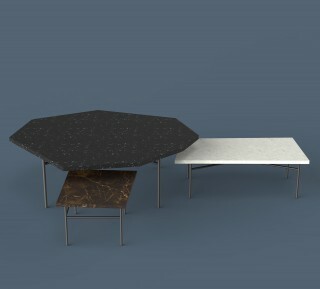 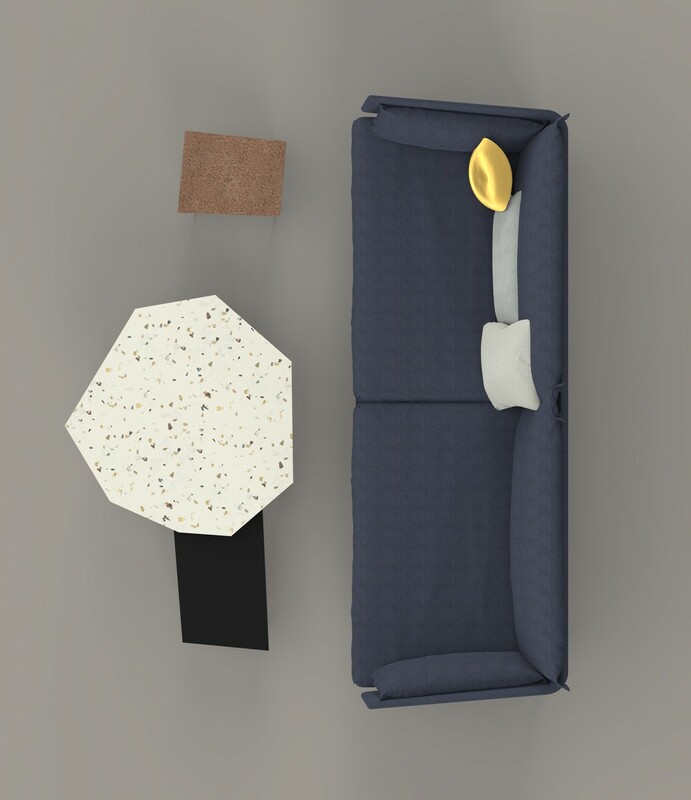 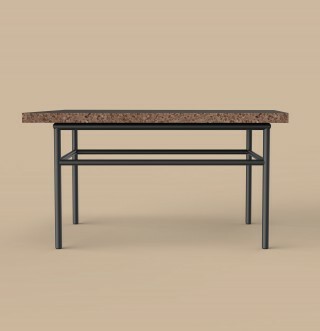 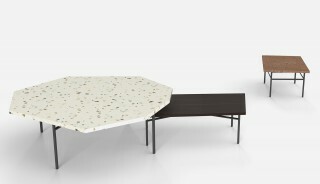 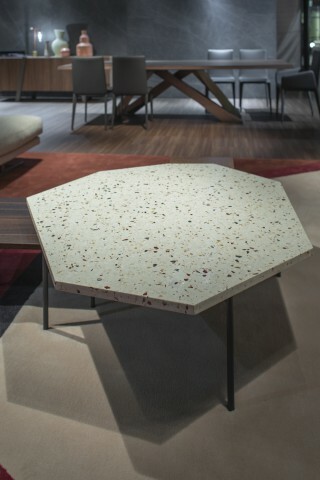 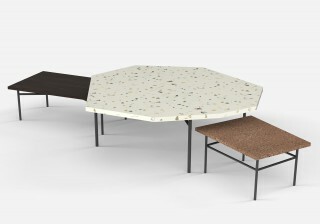 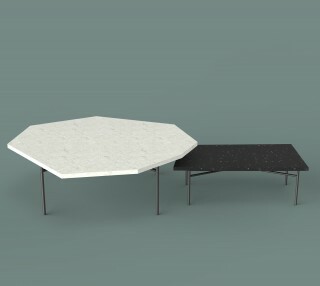 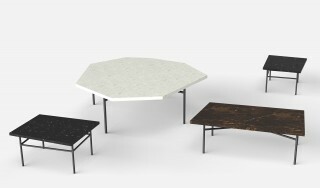 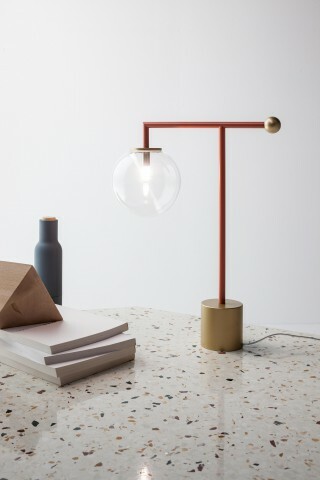 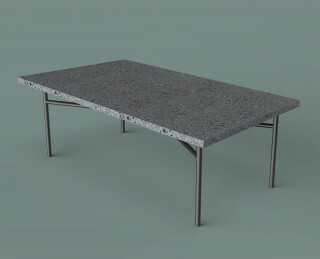 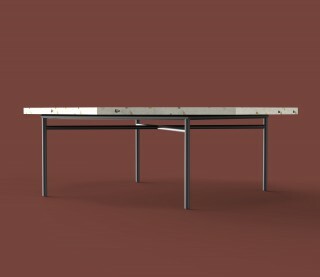 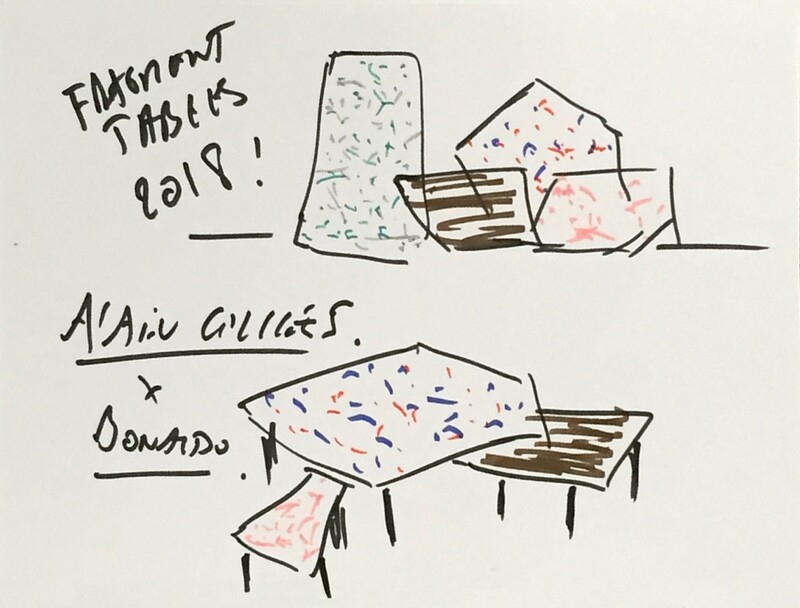 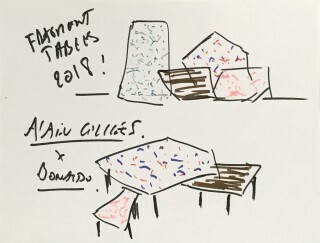 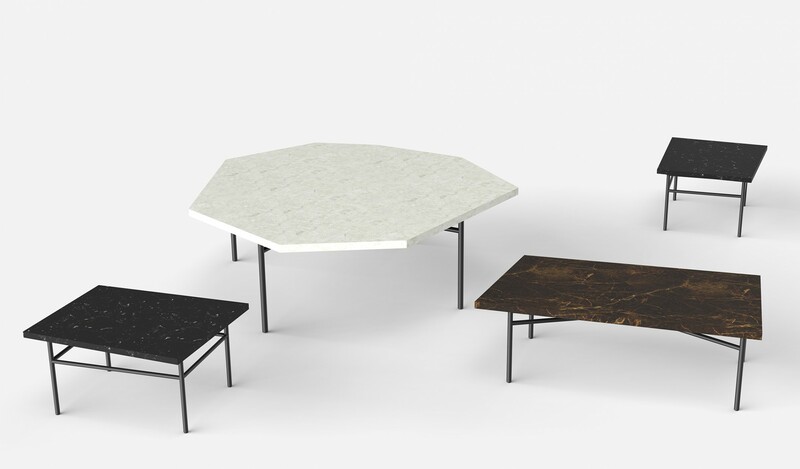 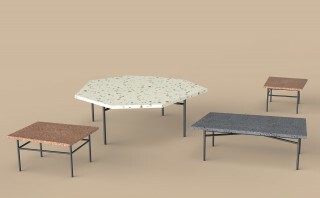 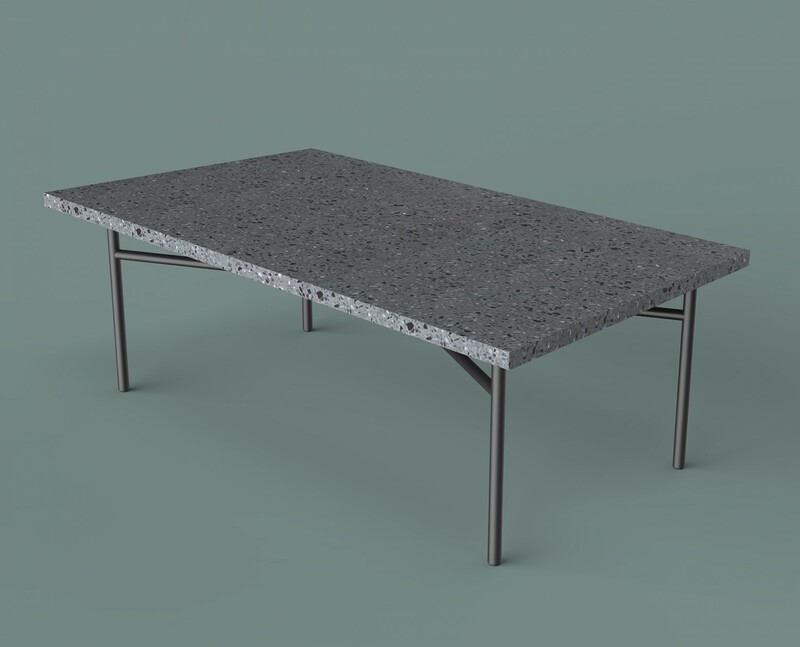 The irregular shapes of the tables are meant to create a contrast in a room where most furniture pieces tend to be fairly geometric but also to increase their playfulness and encourage people to use combinations of different materials (terrazzo, marble, wood) and create a lively unexpected setting with the three different table sizes. 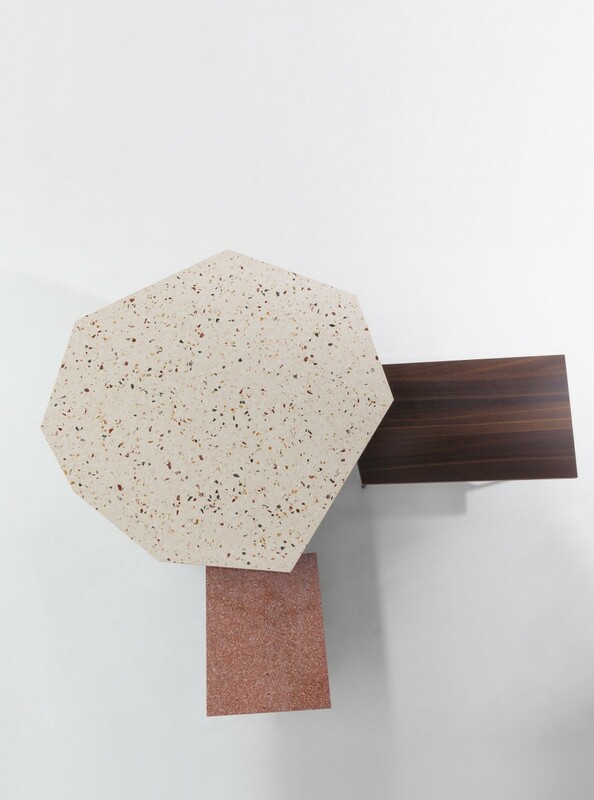 When playing around with the terrazzo version, the general idea behind the “fragments” is further reinforced by the material itself. Terrazzo is a composite material which emanates from the Venice area during the 18th century (the area where Bonaldo is located) and is made from chips of marble, quartz or granite mixed with cement. 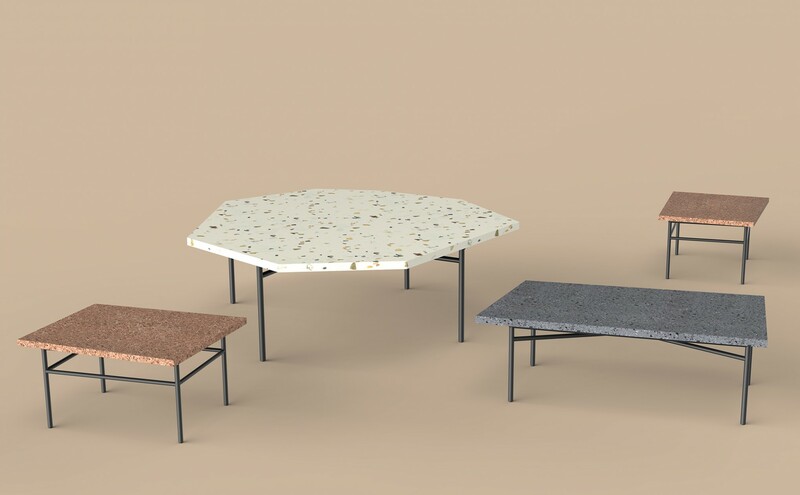 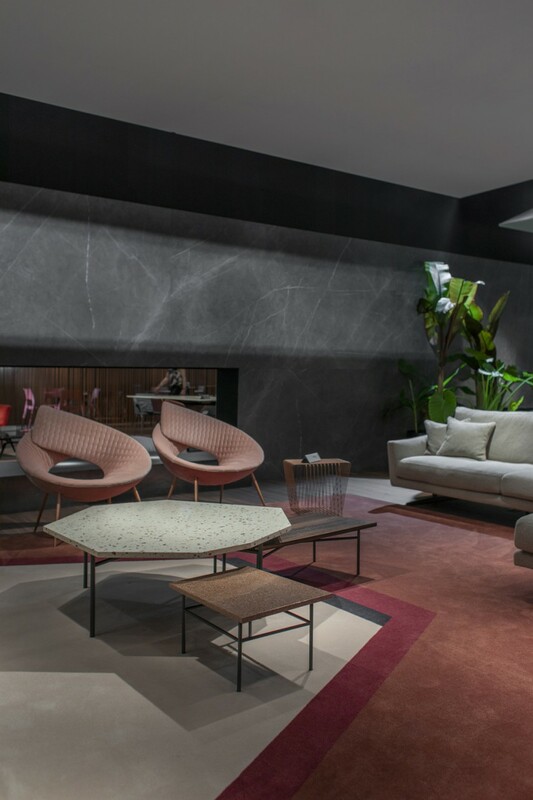 The terrazzo derives from what used to be called the “pavimento alla Veneziana” and is one of the very first upcycled material still in use today.